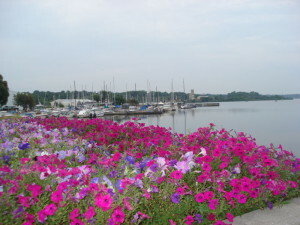 Spring is the time of year to take advantage of some great deals around the White Lake area. The snow is gone, flowers are starting to bloom and the grass is turning green. Come enjoy some Spring golf rates, awesome fishing and some wonderful sales at our local shops. Need a hotel while you are in town? Check out our lodging properties for some of the best pricing during the year. 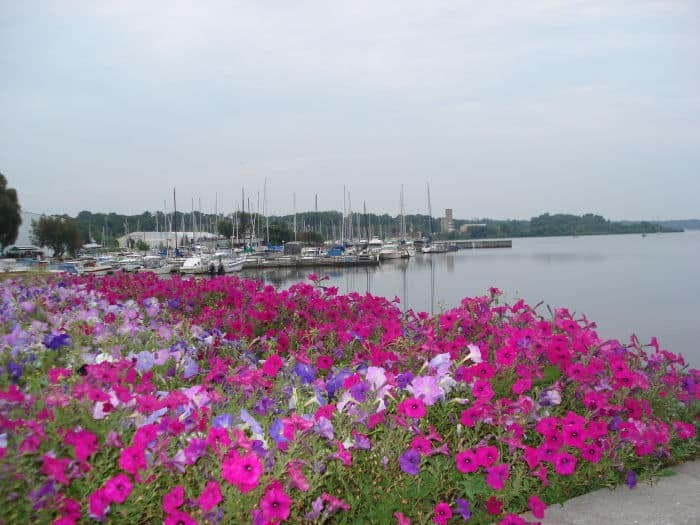 For more ideas of how to celebrate springtime in White Lake, see our Events Calendar.